For a romantic reminder of Paris, why not star in a photo shoot so you can treasure your memories? Create unforgettable memories with your loved ones in the world's most romantic city. Night or day, a professional photo shoot will capture treasured memories for a lifetime. 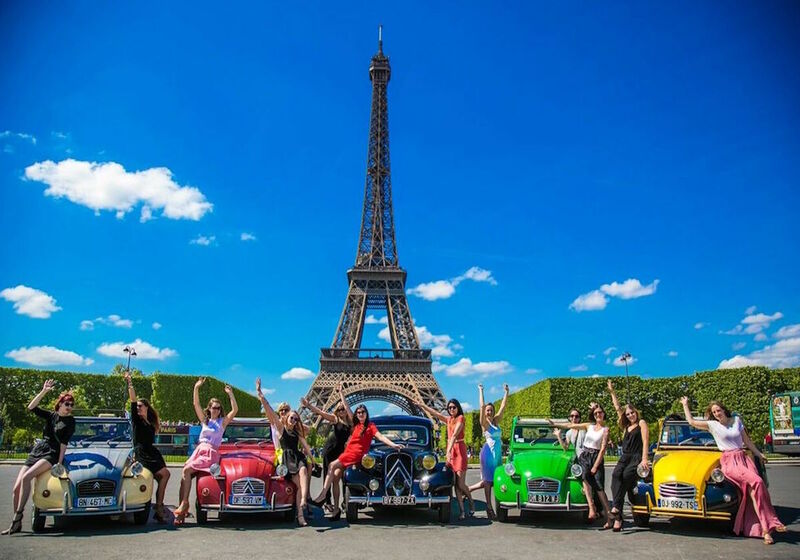 Zip around the city in classic French fashion in a charming Citroën Deux Chevaux car while your driver takes you on a guided tour showcasing the very best of Paris. 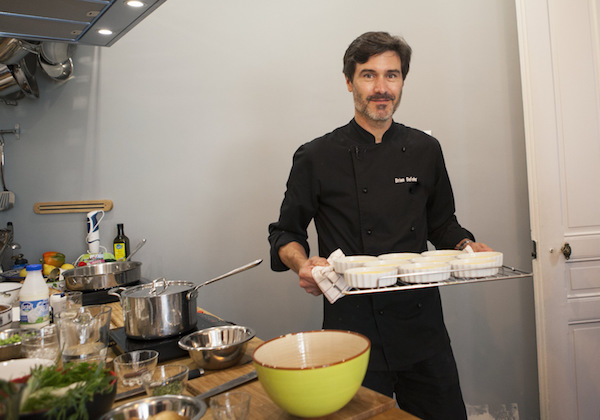 Enjoy a magical dining experience on a Seine cruise through the world's most romantic city while savoring freshly prepared French cuisine and live music as the sights of Paris float by. 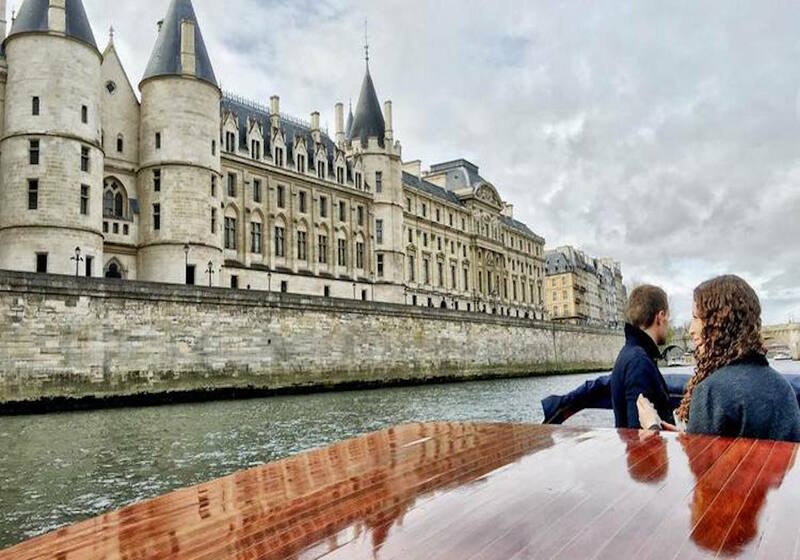 Sip champagne and indulge in delectable appetizers on this private cruise of the Seine River in a hand-crafted Venetian motorboat, and drink in all the sights of the city in style. Humphrey Bogart got it right when he said Paris is for lovers. The French capital’s cobblestone streets, twinkling city lights and charming atmosphere would have you believe it was tailor-made for romance. It doesn’t get any more romantic than dinner at the Eiffel Tower. Enjoy classic French cuisine while taking in the views of the City of Light’s grand boulevards below. 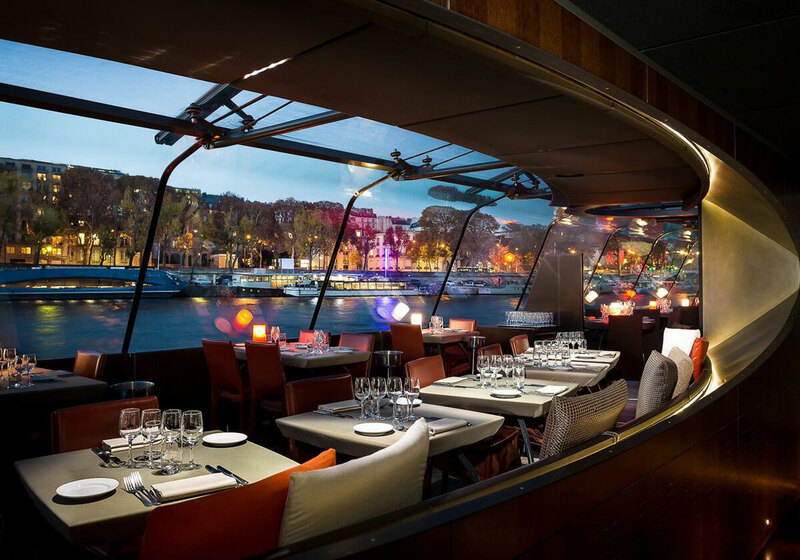 Pair your visit to the iconic landmark with a cruise along the Seine for a truly special night you won’t soon forget. If it’s a taste of Parisian nightlife you’re after, nothing quite beats a trip to the Moulin Rouge. Founded in 1889, the famous cabaret house offers dining, music and spectacular dancing all rolled into one. Performers donning feather headdresses and sparkling sequins entertain you as you feast on French cuisine in a tradition that goes back to Paris’ golden age. Sometimes rekindling the romantic flame is as simple as an evening stroll along the Seine River. Find a place to sit on the Right Bank and watch the sunset over the city. Top things off with dinner at a little French bistro across the river in the Latin Quarter and wind down the night over a bottle of wine and a flickering candle flame. Whether it’s a lavish night out or a quiet walk along the river, the truth is when it comes to romance Paris does most of the work for you. Turn your trip to Paris into an unforgettable romantic getaway with our hand picked selection of romantic tours and activities. Share a special moment with your special someone under the sparkle of the Eiffel Tower at night.